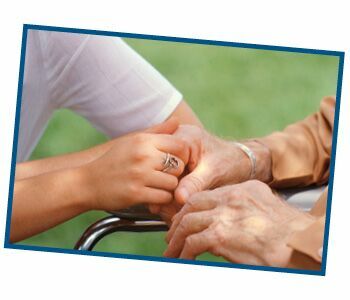 Senior Allegiance Home Health works under the direction of your physician to manage an injury or illness in the convenience of your home, seeking the best possible outcome in a compassionate and professional manner. Senior Allegiance submits all Home Health claims. Full details are available in our brochure. Traditional Medicare covers in full a 60-day, renewable Home Health Episode for Nursing and Rehabilitation services provided in the comfort of your home. Licensed nurse visits to assess, treat, and evaluate your needs according to your physician’s orders. Teach you and your family self-care techniques to allow you to safely remain in your home. Our Nurse is available to you Monday through Friday, 8 am to 5 pm— and available via phone 24-hours a day, 7 days a week. 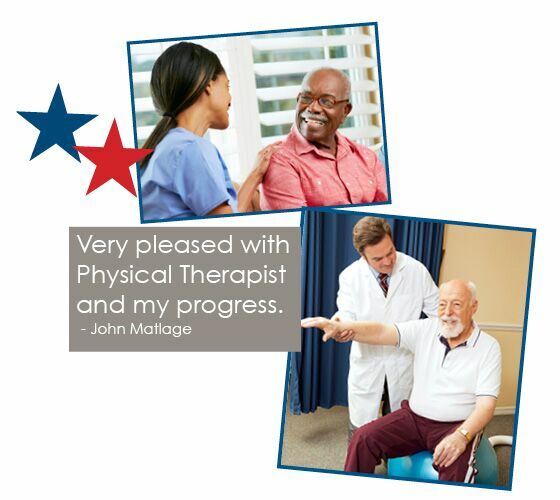 Our therapists work with you so you can return to your highest level of independence. Our Home Health Aides provide assistance with grooming, hygiene, bathing, and activities of daily living. A Medical Social Worker coordinates long-term care and financial planning, using community resources.